The HK Tech & Startup Job Fair started in December 2014. HK Startups scene has grown tremendously in the past few years, attracting Entrepreneurs and Talent over the world. The HK Tech & Startup Job Fair aims to connect talented job seekers with the best HK-based startups.  This event will bring together undergraduates, graduate students, and seasoned professionals to one event, exclusively for startups. 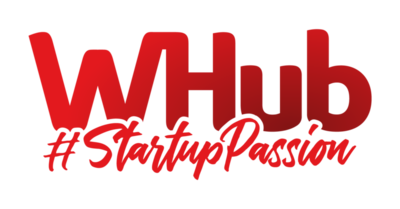 Job Fair #11 edition will be part of the Startup Impact Summit hosted by WHub at StartmeupHK Festival attracting 2,000 attendees. All exhibiting startups will have free access to the conference and privileged access to business matchmaking and fundraising workshop run by Zegal. They will also get 20% off discounted tickets for core events at StartmeupHK Festival.